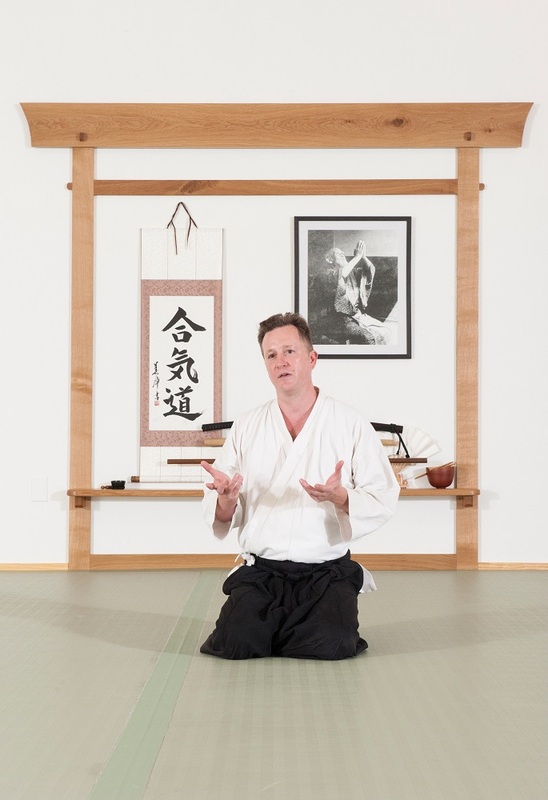 Utsusemi Aikikai provides the Houston area with instruction in traditional post-war Aikido. In Aikido one blends with an attacker’s force to unbalance, subdue, and control him or her. At our dojo martial awareness and self-defense are learned through a cooperative training process designed to prevent injuries and allow student to develop at their own pace. 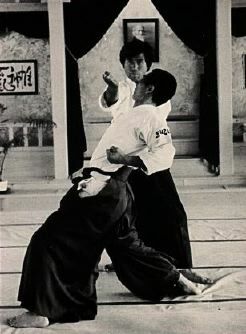 Aikido is a martial way, meaning the purpose of training is more than the accumulation of techniques, but is a way to better ourselves as human beings. Aikido, therefore, can be translated as "the way of harmony." A more expansive translation, however, would be that Aikido is an art for developing people as change agents in society who, guided by compassion and love, will strive to create a just and unified world community. It is this broader meaning that led O Sensei to frequently refer to Aikido as "the art of peace." As he once stated in an interview, "the ultimate goal of Aiki is creation of heaven on earth. "Aikido is a modern Japanese martial art with deep roots in Samurai tradition. 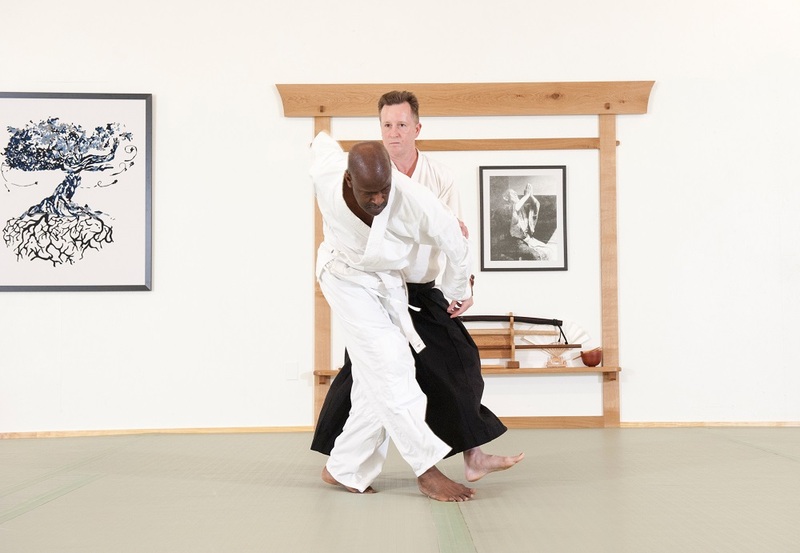 In Aikido, much like in Kenjutsu, we control the terms of the encounter by managing the mai-ai (distance) and timing, using our own openings as a trap, and blending with the attacker’s energy to evade the strike. In developing Aikido O sensei combined these aspects of weapons training, the techniques of Japanese Jujutsu, the study of natural phenomena, and insights from eastern religions. Unlike Kenjutsu, the objective is not to destroy an attacker with a counter strike but to defend oneself and others while attempting to minimize harm to the attacker. Aikido was founded by Morihei Ueshiba (1883 - 1969), known to all Aikidoka (practitioners of aikido) as "O-Sensei" (Great Teacher). As a young man, Ueshiba trained in many forms of martial arts and studied Budhism. He served in the Japanese infantry for four years beginning in 1903 (serving in the Russo-Japanese War of 1904-05). He became quite skilled in the use of the bayonet. After the war he became involved in community activism and organizing. In 1912 He led a group of settlers to Hokkaido, known for harsh winters and difficult farming conditions. It was in Hokkaido that he met Takeda Sokaku, founder of Daito-ryu Aiki-Jujutsu. 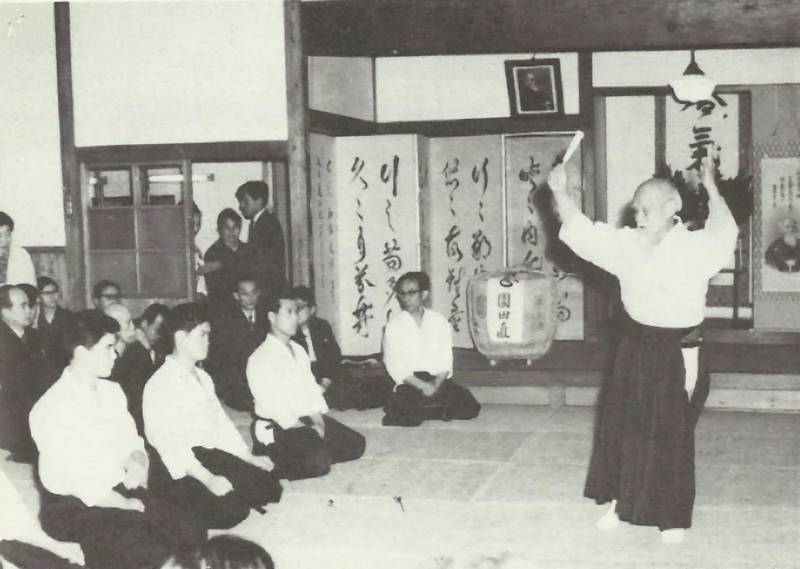 From 1915 until 1919 Ueshiba received regular instruction in Daito-Ryu from Sokaku. During a visit to Ueshiba’s home in 1922, Sokaku granted him a teaching certificate in the art. 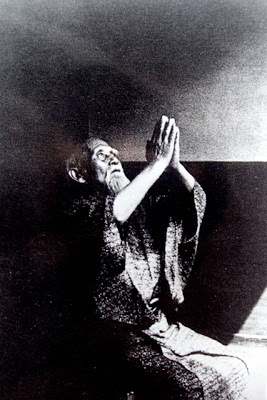 At the same time, Ueshiba was drawn to various ascetic and spiritual practices. In 1919 he became a member of the Omoto-kyo religion. Emerging from Shinto, this religion emphasized the goal unifying the people and religions of the world. 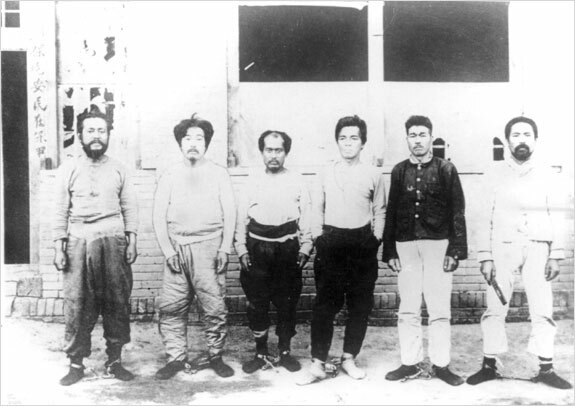 In 1924 he was arrested and briefly held by Chinese authorities in Mangolia where he and a group of Omoto-kyo members had traveled to establishing a kingdom based on their religious beliefs. His spiritual growth and continuing exploration of Budo (the martial way) left him increasingly dissatisfied with Daito-Ryu. For a time during this period Ueshiba only instructed members of Omoto-kyo. He soon began to teach military officers, members of the royal family, and other prominent persons. He relocated with his family to Tokyo in 1927, initially teaching in the billiard room of Prince Shimazu. 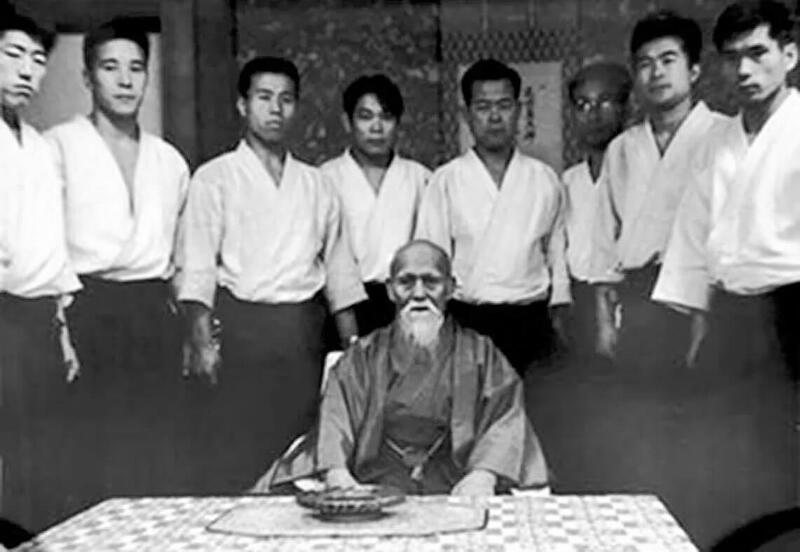 In 1931 Ueshiba opened the Kobukan Dojo, which the students nicknamed "hell dojo" because of the hard training. During this period he tried several different names for his art, such as "Ueshiba Aiki-jutsu" to further distinguish his it from Daito-ryu. 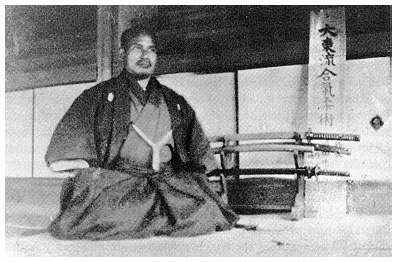 For the duration of World War II he retreated to the village of Iwama in Ibaragi Prefecture, where he constructed the Aiki Shrine dojo. 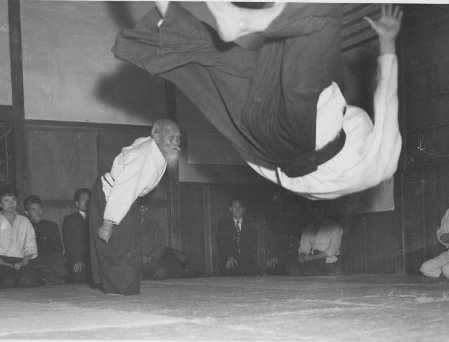 It was during this period that Ueshiba developed the foundation of what would later become modern Aikido, settling on the name Aikido in 1942. During the occupation of Japan after the war the practice of martial arts was forbidden. O Sensei convinced general MacArthur, however, that Aikido was a new martial art of peace and was given permission to begin teaching the art in 1948. The destruction caused in the war, as well as a series of what he would describe as enlightenment experiences, had accelerated the evolution of Aikido. As O Sensei told Michio Hikituchi Sensei (who had been his student from 1927 to 1939) in 1949: "I have changed how we do everything... Until now all Budo has been for destruction, for killing. From now on Budo must become... the Budo of love." This meant that one should even try to protect one's attacker. This is a truly radical shift in martial arts philosophy. Before World War II, Aikido was practiced by only a few people. One needed a formal introduction even to be considered for admittance as a student. But with the lesson of war fresh in his mind, he opened the practice of Aikido to the general public in the late 1940's, hoping that his art might help to contribute to greater social and personal harmony. 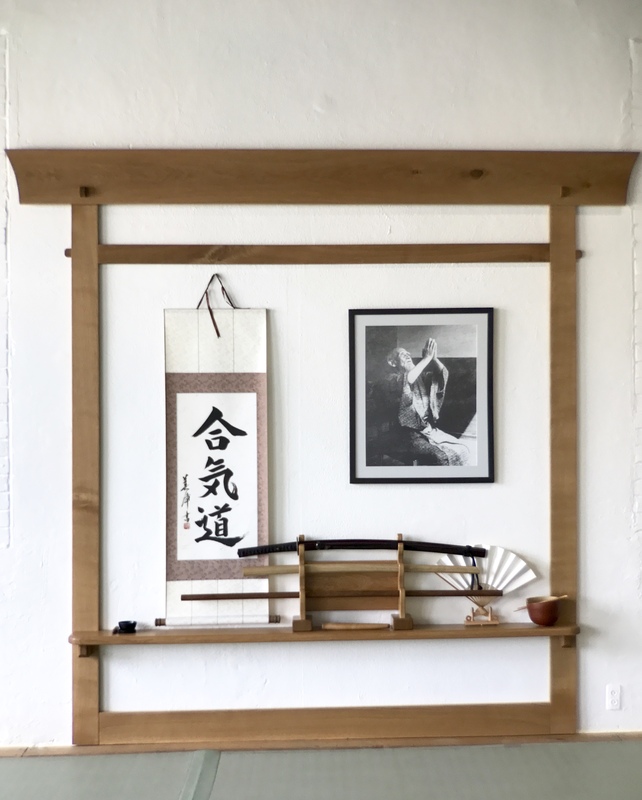 Since then, under the leadership of his son Kisshomaru Ueshiba (1921-1999) and grandson Moriteru Uesheiba, Aikido has spread throughout the world. In the United States, there are now Aikido schools in every state and major city. Roughly speaking aikido training has three dimensions: physical, applied philosophical, and spiritual. Aikidoka (practioners of aikido) learn a series of techniques adapted to respond to a variety of attacks and to multiple attackers. Embodied in those techniques are various principles which can be applied to everyday situations such as arguments or dealing with a difficult boss. At Utsusemi Aikikai we explore these principles, their applications, and the larger philosophy in which they are grounded. The third dimension of training, the spiritual, aims at eliminating the spirit of conflict and experiencing our unity with all things and all beings. On a physical level Aikido is an effective martial art for self-defense because it uses an attacker’s momentum, does not engage in the conflict on the attacker’s terms, and therefore minimizes the importance of size or strength. The psychological and spiritual benefits that O Sensei refers to result from the training process and mindset in Aikido. Aikido training is cooperative rather than competitive. It encourages mercy rather than revenge. The student’s goal is not to "win" but to practice, improve, and to help others improve. Because of this emphasis on cooperation, Aikido offers the possibility of "polishing one's ego," changing how one views and responds to conflict. Individualized for each student, training can range from meditative to highly aerobic. Students take turns attacking, unbalancing their partner, and safely falling. Because Aikido is based on traditional Samurai arts, it also contains weapon forms using the wooden sword, staff and knife. The goal of such training is to explore the timing and mai-ai in weapons practice, thereby increasing our understanding of Aikido. Aikido training burns calories, improves stamina, increases strength and dexterity, while teaching martial awareness and self-defense. We are a traditional martial arts dojo. We follow the approach to training and etiquette as taught by the founder of Aikido, Morihei Ueshbia (O Sensei).  Our dojo is affiliated with Aikido Schools of Uehsiba, an organization headed by Mitsugi Saotome Shihan, an Uchi Deshi to O Sensei. ASU is affiliated with the International Aikido Federation in Japan which is headed by Moriteru Ueshiba, grandson of the founder.  The first part of our dojo name, "Utsusemi," is taken from the title of a chapter in the novel The Tale of Genji. Written in the eleventh century in Japan, it is considered one of the first novels in the world. "Utsusemi" refers to the shedding of the locust shell so as to begin anew. As applied to our approach to the study of Aikido, it means not to be overly dependent on earthly things, not to think of technique alone, but to also consider to the philosophical aspects of the art.  The second part of our dojo name, "Aikikai", refers to our training in the tradition of O-Sensei's teachings following World War II, in the style that is practiced to this day at the Aikido World Headquarters in Japan where he taught. 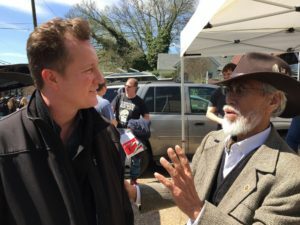 The Utsusemi Aikikai dojo, under the leadership of Ken McGrew Sensei, provided instruction in the martial art of Aikido from 2005 through 2012 in Birmingham, Alabama. The dojo relocated to the Houston Bay area of Texas in January of 2013. Currently the dojo is located at in the Clear Lake area of Houston near NASA. 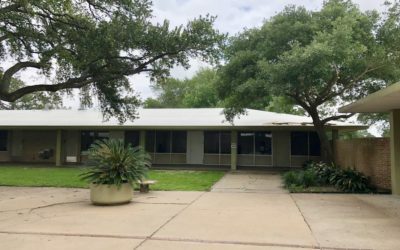 We are located in the Clear Lake City Community and Recreation Center. Ken McGrew Sensei is the Dojo Cho and a Senior Instructor at Utsusemi Aikikai. Sensei has trained in the martial arts since 1986. He began training in Aikido in 1991 and became a member of Aikido Schools of Ueshiba in 1993 under the instruction of John Stone and Robin Cooper Senseis, direct students of Saotome Shihan. In addition to training under these Senseis, he has frequently attended seminars led by Saotome Shihan (including invitational sessions at the Shrine dojo in Florida), and other senior instructors in ASU. He has also visited numerous dojos and attended numerous seminars, including those instructed by former Uchi Deshi of O Sensei, both nationally and internationally. 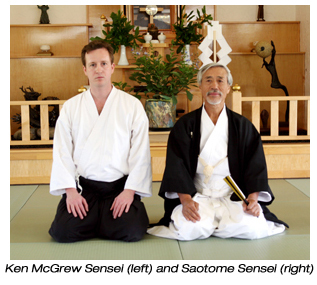 McGrew Sensei tested forand was promoted to the rank of Sandan (3rd Dan) by Saotome Shihan in 2011. 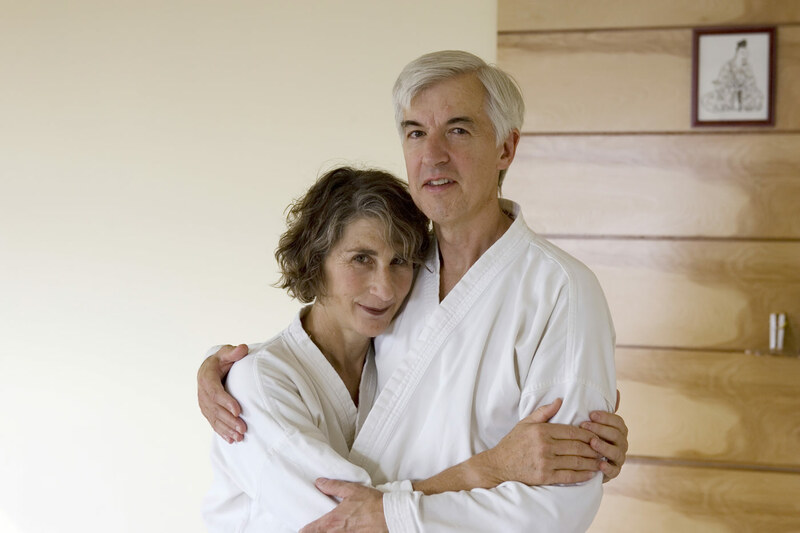 John Stone and Robin Cooper began training in Aikido in 1974. They have been direct students of Saotome Shihan since 1978. They began teachin g Aikido in 1980. 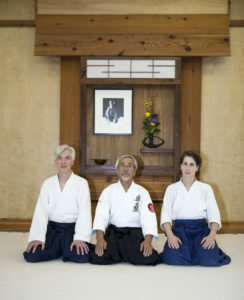 They have been the Dojo Chos of Aikido of Madison since 1984. 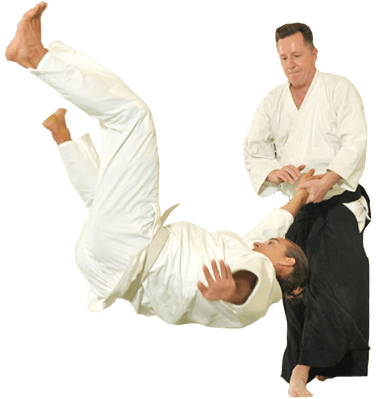 In addition to their extensive training with Saotome Shihan and dojo instruction, they have instructed Aikido seminars both nationally and internationally. Cooper Sensei has served on the board of Aiki Extensions. 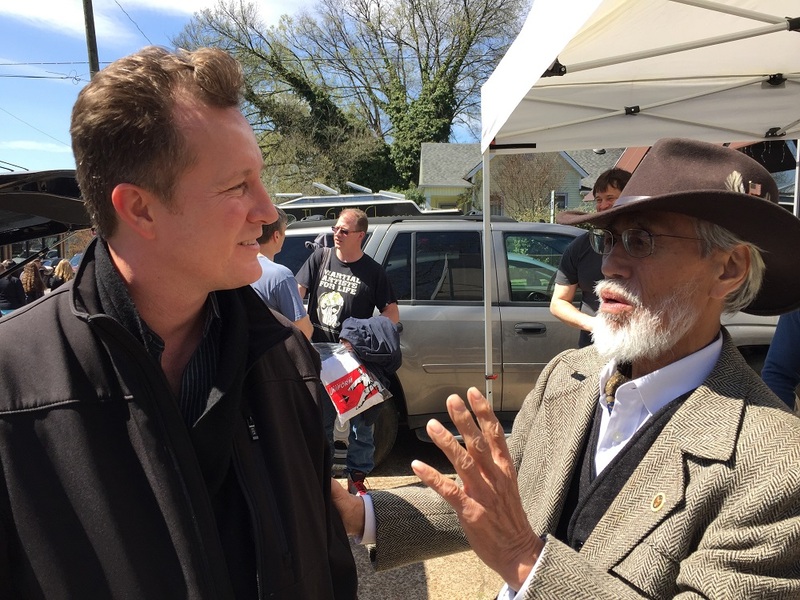 Stone Sensei is the author, with Ron Meyer, of the book Aikido in America. 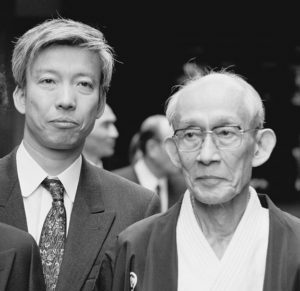 They were promoted to the rank of Rokudan (6th Dan) by Saotome Shihan in 2006. Mitsugi Saotome Shihan began studying the martial arts, and Judo in particular, at the age of 16 in 1953. Shortly thereafter he also began studying Aikido under the direction of Seigo Yamaguchi Sensei. By 1955 Saotome Shihan was also studying as a direct student of O Sensei, becoming an Uchi Deshi soon after. 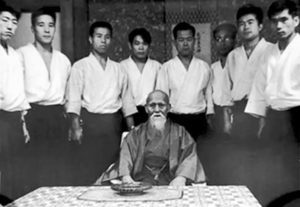 Sensei spent a great deal of time with O Sensei and the Ueshiba family, and he frequently accompanied O Sensei during his travels. He taught at the orld Aikido Headquarters in Tokyo, Japan from 1960 until 1975, when he relocated to the United States. Saotome Shihan is the author of four books about Aikido including Aikido and the Harmony of Nature and The Principles of Aikido. 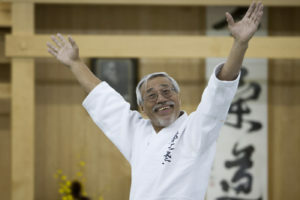 Six studio quality videos featuring his instruction and translated narration have been produced, including The Principles of Aikido, The Sword of Aikido, and Oyo Henka. Sensei holds the rank of Hachidan (8thDan). 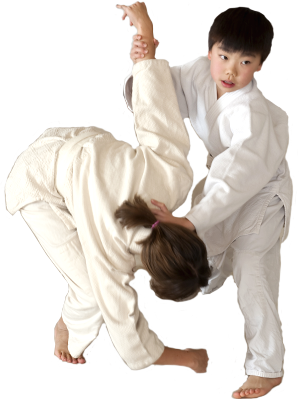 Our Adult Aikido Classes are for participants ages 13 and older. Exceptions may be made on a case-by-case basis for the children of adult students. 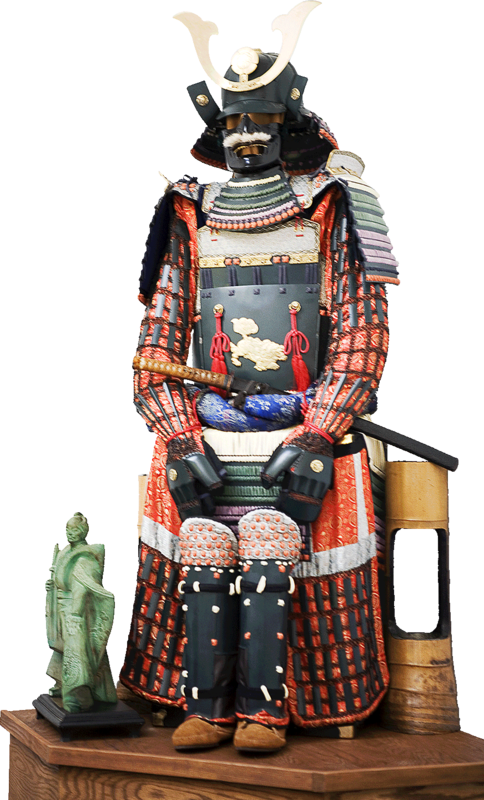 These classes range from basic to advanced and train students in all aspects of the art including defense against various attacks, throws, rolling, and Aikido weapons. Though the adult classes place more emphasis on the self-defense aspects of the art, the cooperative nature of the practice along with the option to skip or work up to any activity that a student does not feel ready for, allows people of varying physical abilities to participate and learn at their own pace. 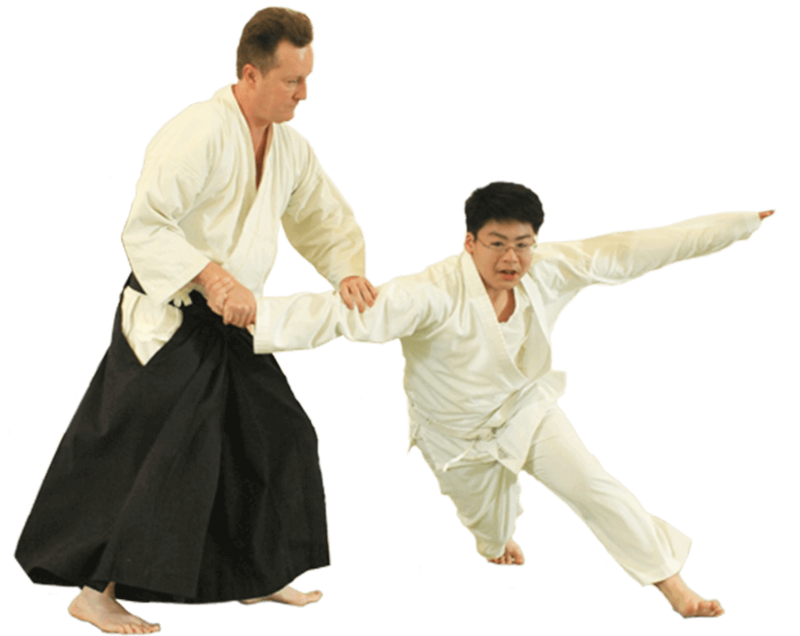 The flexible nature of Aikido, that there are usually multiple alternatives in a given situation, can even allow people with physical limitations to work around them when training in Aikido. The partner-based practice simultaneously allows students who are able to train more vigerously to do so in the same class. "Cooperation is very important in Aikido training. Almost all practice is done with a partner, and the relationship between partners must be a manifestation of musubi. Both nage and uke bear this responsibility. While nage must train to blend with, rather than struggle against, attacks, uke must learn to attack in a way that is appropriate to the technique being studied and to provide the proper conditions for learning." participants enter a fluid martial arts situation whose outcome is undetermined. In this situation Uke may be completely open to elbow breaking strikes, punches, kicks and so on. Those who struggle or brace in Ikkyo have forgotten the arts original martial purpose." This is a photo of the technique Katatedori Shihonage omote, which was taken at our former Aikido at UAB location in Birmingham, Alabama. Tuesdays 6:45 p.m. to 8:15 p.m.
Thursdays 6:45 p.m. to 8:15 p.m.
Sundays 12:30 p.m. to 1:30 p.m.
Tuesdays 8:15 p.m. to 8:45 p.m.
Thursdays 8:15 p.m. to 8:45 p.m.
Sundays 1:30 p.m. to 2:30 p.m.
Houston Aikido classes are held at the Clear Lake City Community and Recreation Center, 16511 Diana Lane in Houston, Texas. Sudden cancellations are announced to members by email. Planned closings can be found on the calendar below. Houston Aikido classes are held at the Clear Lake City Community and Recreation Center, 16511 Diana Lane in Houston, Texas. Located in the C/D room to the right of the indoor swimming pool and past the courtyard.